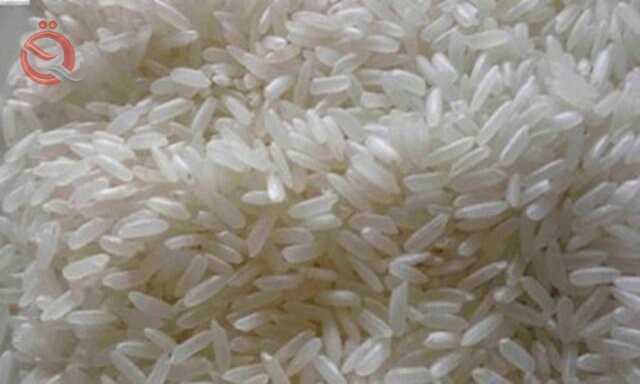 Iraq on Tuesday agreed to buy 90,000 tonnes of rice from the United States. The website "News of Iraq", which deals with commercial affairs, the US Congressman Ralph Abraham, d. M. , Alto, a member of the Committee on Agriculture, in a statement read by "economy News", "Iraq buys three times the amount of rice that we requested in our letter, indicating that the sale was successful." "Buying these quantities will have an immediate and powerful impact on the US rice market, which is certainly a testament to American rice producers who grow the best rice in the world," he said. "He has led several letters to Iraq over the past few years calling for American rice," he said, adding that "these calls were successful in the past when Iraq bought 15,000 tons of American rice." Iraq needs large quantities of rice to meet the needs of the ration card distributed to citizens along with other quantities of flour, oil and sugar.